One of the greatest soccer players of all-time, Maradona was the hero of 1986 World Cup for Argentina. 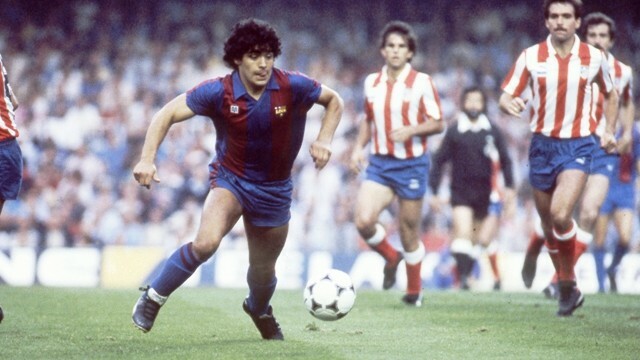 He spent 2 years with FC Barcelona and scored 38 goals in 58 appearances between 1982 and 1984. Diego Maradona was born on October 30, 1960 in Buenos Aires, Argentina.